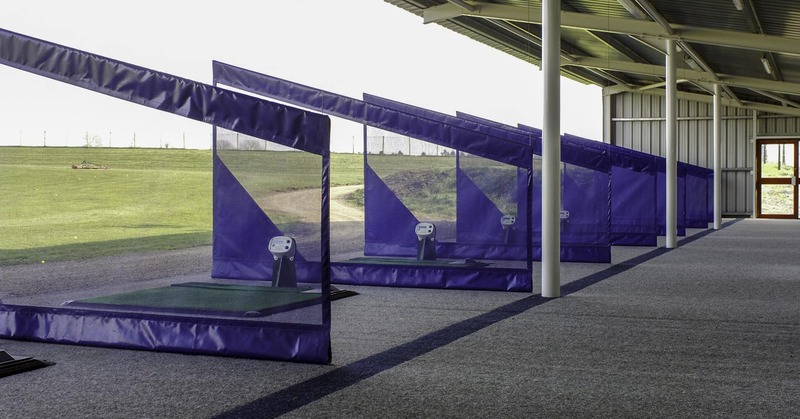 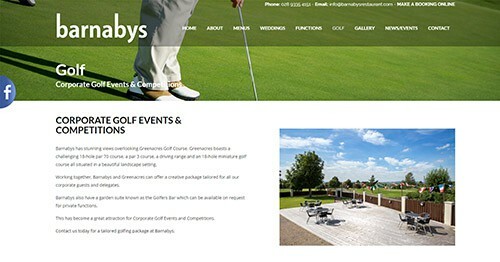 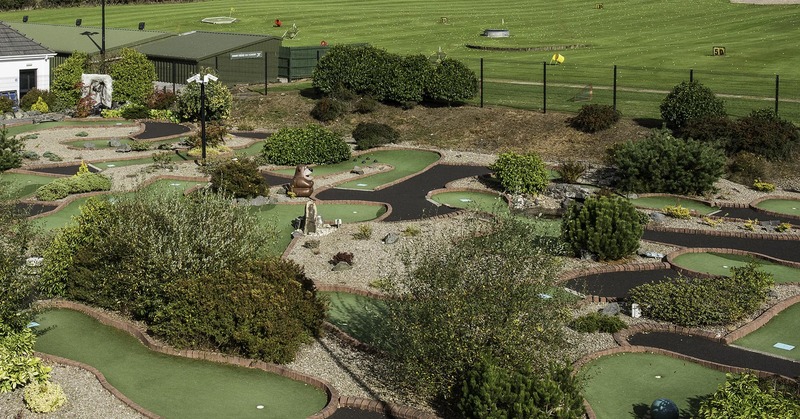 You have chosen an exciting time to visit Greenacres Golf Centre. 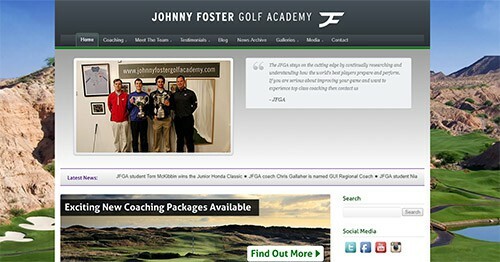 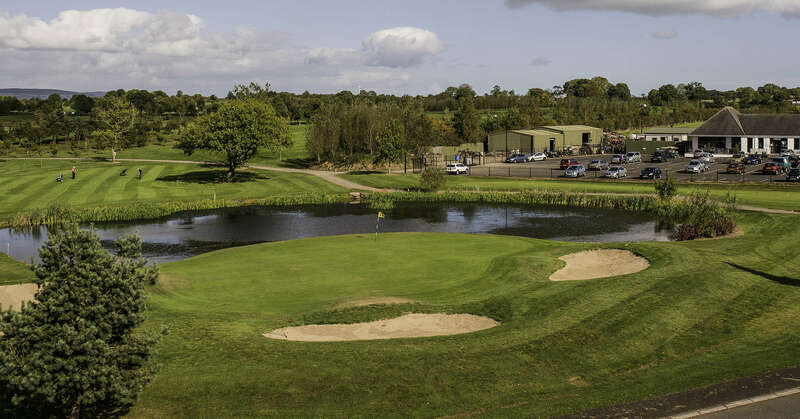 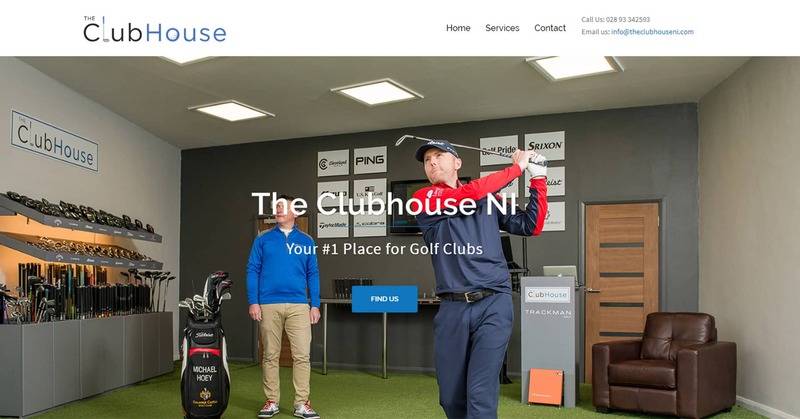 The golf course opened in 1996 and in 2008 we moved into our new premises which comprise a luxury reception area, changing room and a new member's only room. 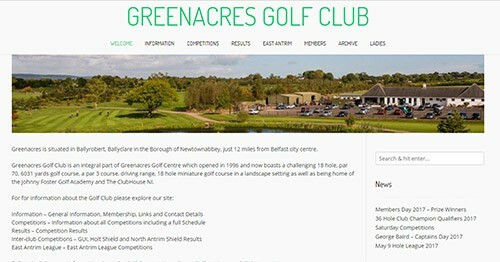 Greenacres is situated in Ballyrobert, Ballyclare in the Borough of Antrim & Newtownabbey, just 12 miles North of Belfast city centre. 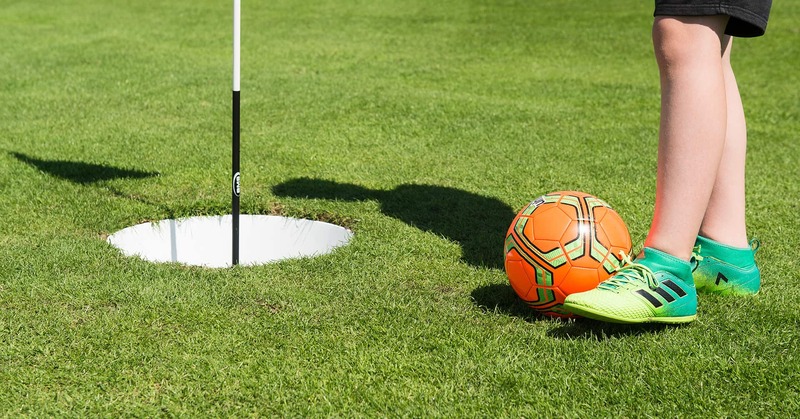 The centre now boasts a challenging 18 hole, par 70, 6031yds golf course, a par 3 9 hole course, driving range and an 18 hole mini golf course in a landscape setting and the exciting new sport of FootGolf!